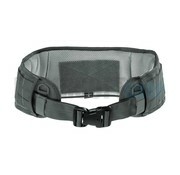 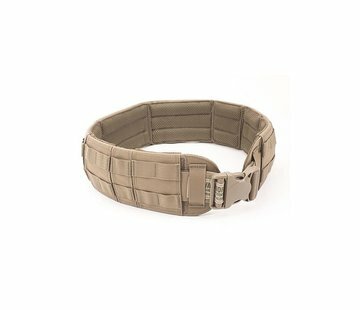 Invader Gear PLB Belt in Wolf Grey. The PLB Belt is very well padded and ideally suited to the morphology, so it is very comfortable to wear even after a long time and with a lot more weight. 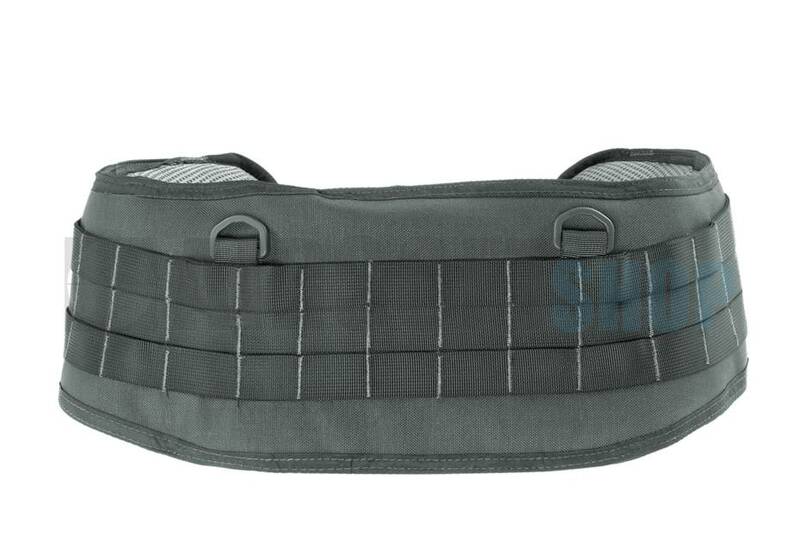 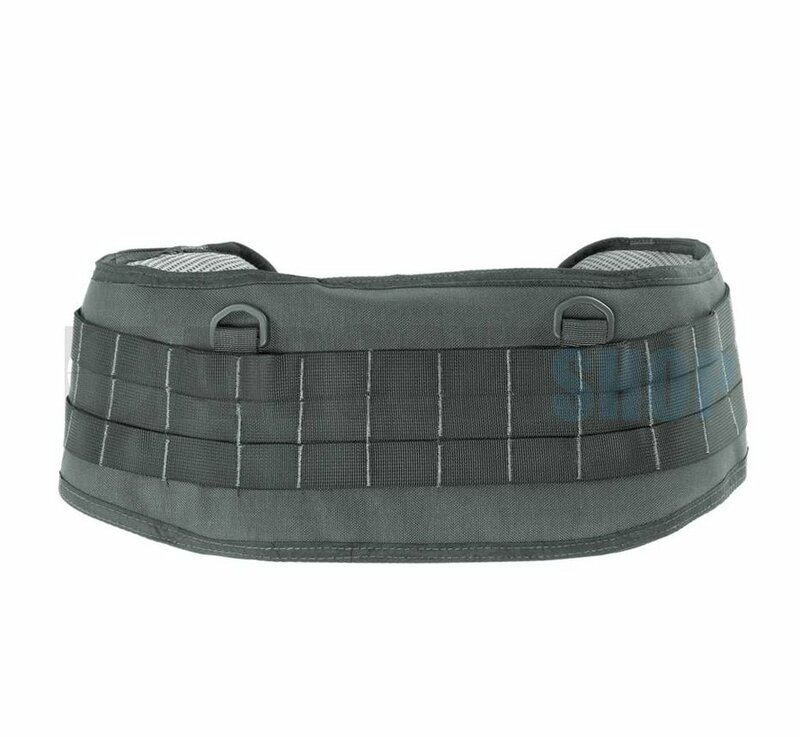 This belt is designed for use with a suspender, it can be attached to a length of 21 Molle Pals various equipment and magazine pouches, which again produces a lot of storage space for your equipment. 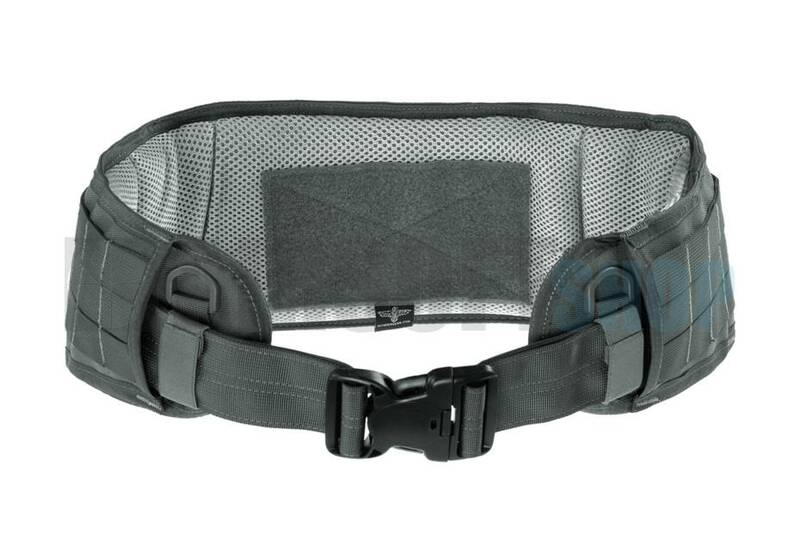 The suspender is attached to the four D rings, the system can be worn with or without additional vest and also did not come in the way of this. The belt is equipped with a safety belt, thereby preventing accidental opening, the length is easily adjustable.